Have you or anyone you know been hurt in a slip and fall accident? If so, there is a good change the accident was the result of the negligence of another party. Slip and fall accidents usually lead to hospital visits and high medical bills. Actually, it is estimated that 2.5 million American adults are affected yearly and about 25% of these cases lead to hospital admission of one day or more. The expert slip and fall attorneys at the PM Law Firm in Humble, TX can help you determine if a party was negligent in your case and also help you get the compensation you deserve. Although slip and fall cases can serve up a good laugh on comedy shows, they are serious business when you or a family member is affected. According to the CDC, slip and fall claims about 20,000 lives on a yearly basis and it is one of the leading causes of accidental death in the US. About half of these fatalities are estimated to be the result of traumatic brain injury. Non-fatal slip and falls can also have devastating health effects. Hip fractures, spine injuries, jaw fractures, skull fractures, etc. are some of the most common injuries experienced by slip and fall victims and they can lead to permanent disability or loss of function. Our slip and fall attorneys have a wealth of experience fighting for fatal and non-fatal slip and fall victims and we would love to take up your case. No matter the cause of your accident, our expert slip and fall lawyers can help you gather evidence and help you determine if you have a case. 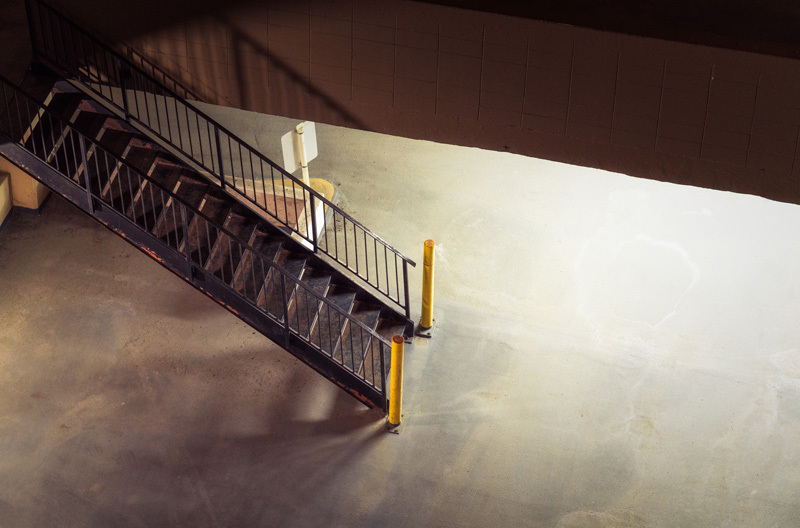 Commercial properties know the implication of slip and fall cases and they often have legal teams that move swiftly to protect their interests. Most times, the compensation offered by the insurance companies will be much less than what you deserve. You should not settle for any compensation until you talk to an experience slip and fall attorney. Our attorneys would be able to assess the full extent of damage and we can help you fight for the compensation you deserve. We understand that no amount paid in compensation can make the damage go away, but you should remember that your case is not always about just you. Paying a full compensation can ensure the company puts the necessary safety measures in place and prevent accidents from happening to many people to come. A slip and fall case can prove very difficult to understand and it is no surprise that even fellow personal injury lawyers still struggle with the technicalities in these types of cases. But you do not need to worry. Our expert slip and fall attorneys have been doing this for many years and you can be sure that when you call the PM Law Firm, you'll be in good hands. Make sure to check out our article on how to prevent slips and falls in the workplace.